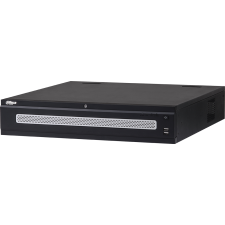 The DSS4004-S2 Express Video Management System is a powerful, all-in-one video surveillance management system preloaded with Linux-optimized DSS Express software for system scalability and reliability. 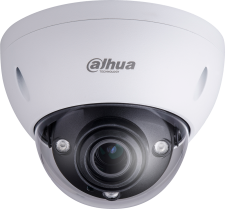 The server supports up to 512 network cameras, 100 online clients, and the ability to integrate multiple access or video intercom devices. 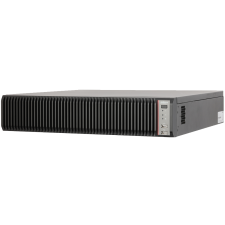 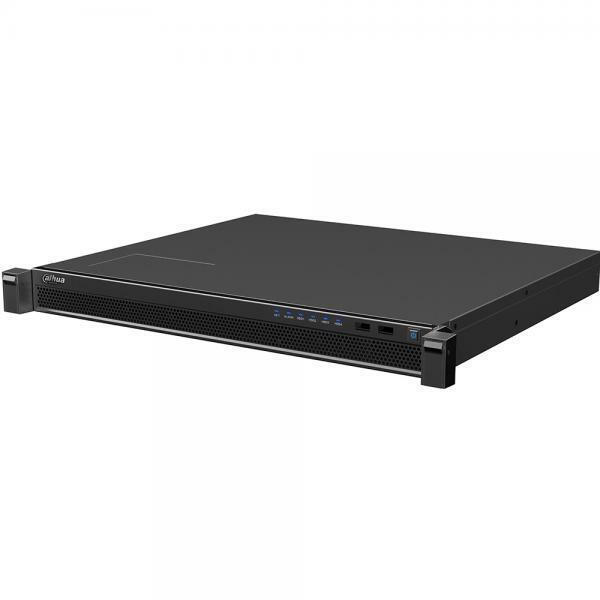 The server provides user rights management, device management, alarm management, center storage, TV wall output and, two-way audio. 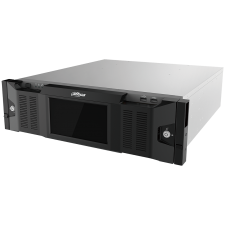 In addition to these VMS features, the server offers advanced features, including support for real-time face recognition and robust event management controls, features not found on many other VMS servers.